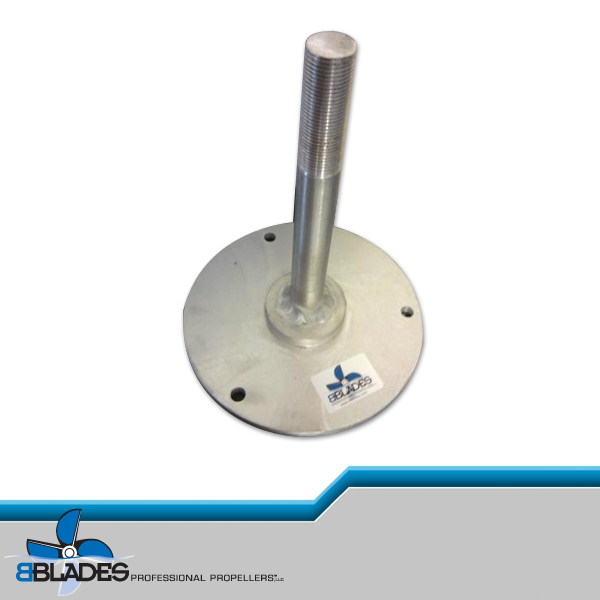 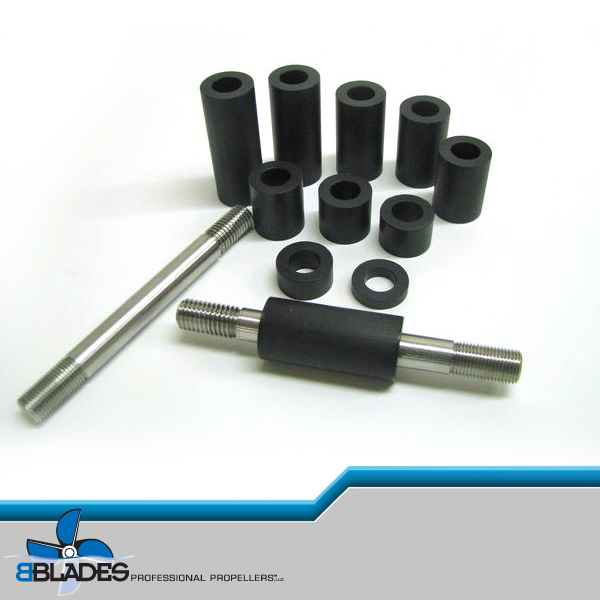 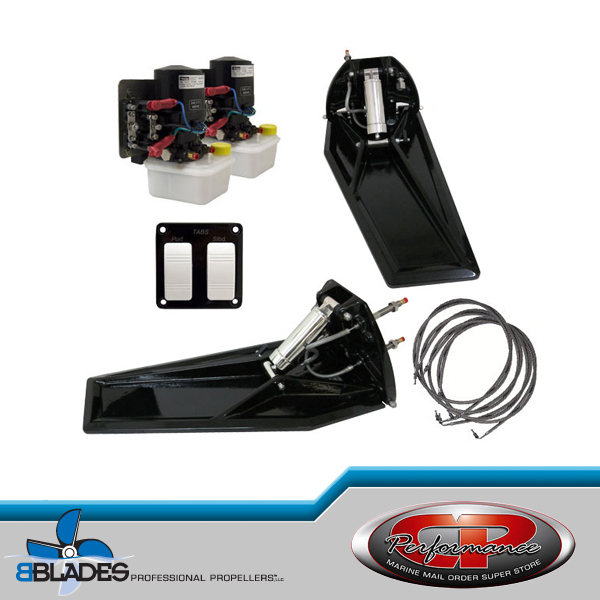 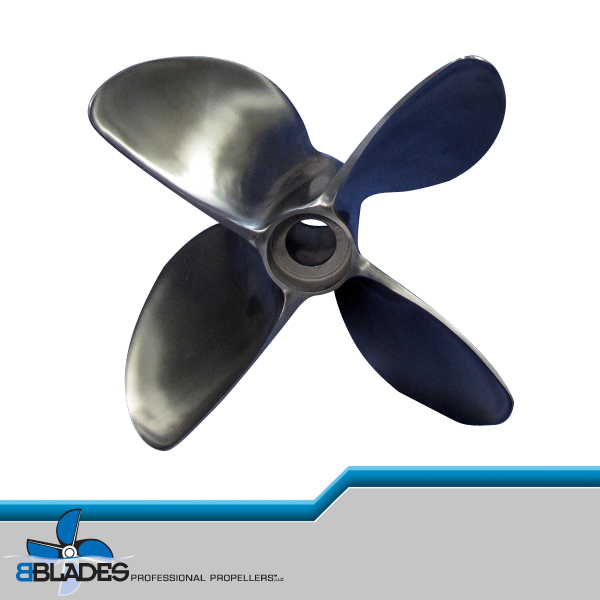 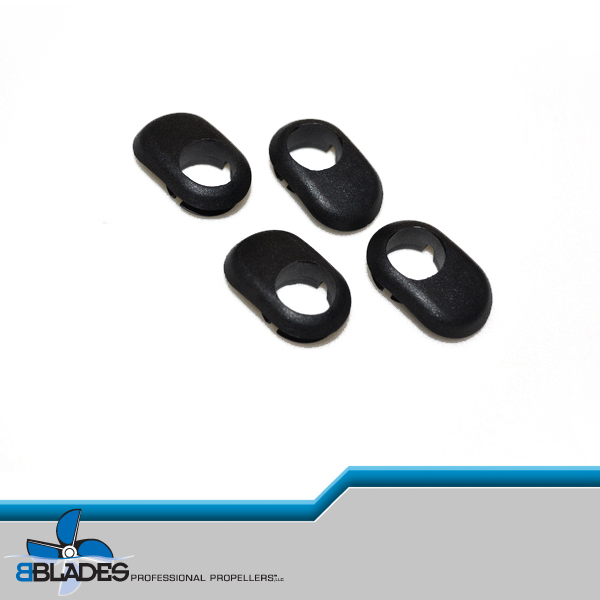 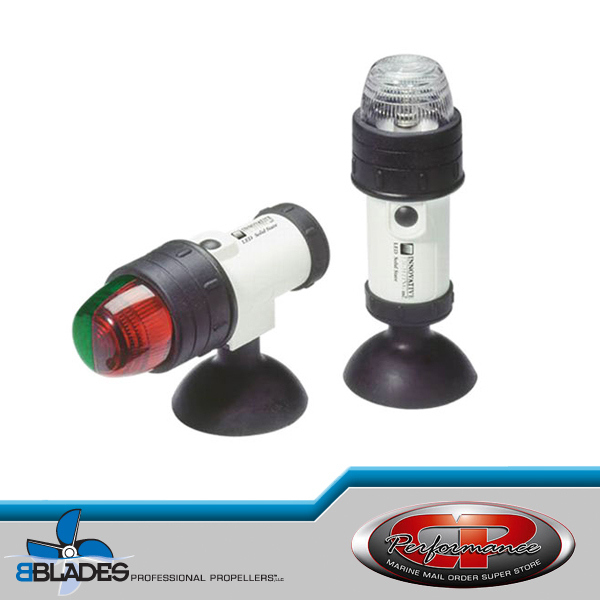 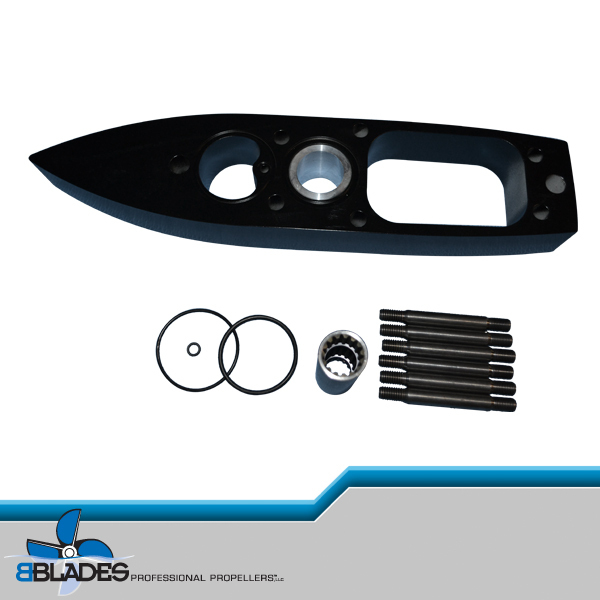 A rugged, solid propeller mount that can be installed in a bilge, pick-up bed, or boathouse. 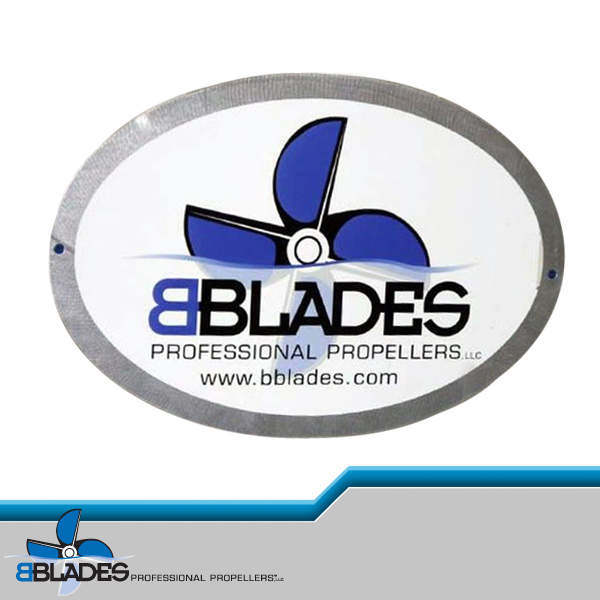 The B-STOW stands 6.5-inches tall on a 5.75-inch base that can fit any space large enough for a propeller up to 15.75-inches. 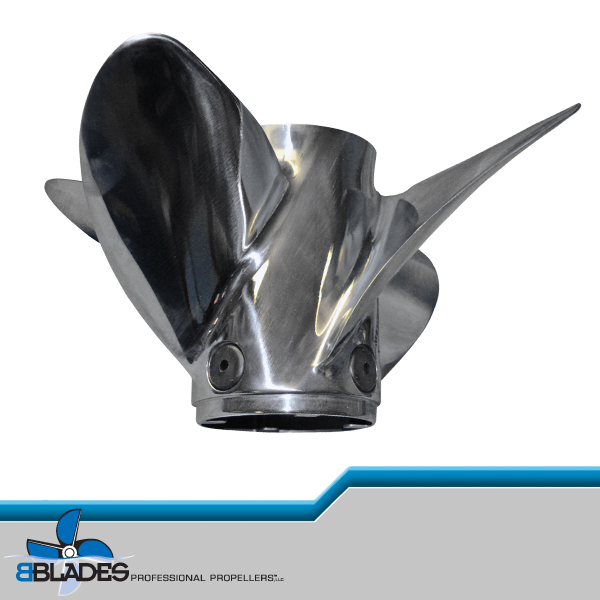 Made from marine-grade 6061T6 aluminum.